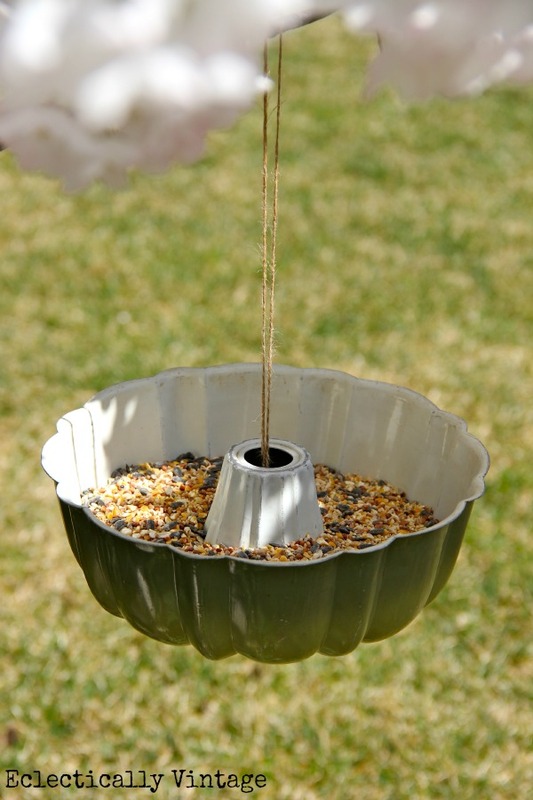 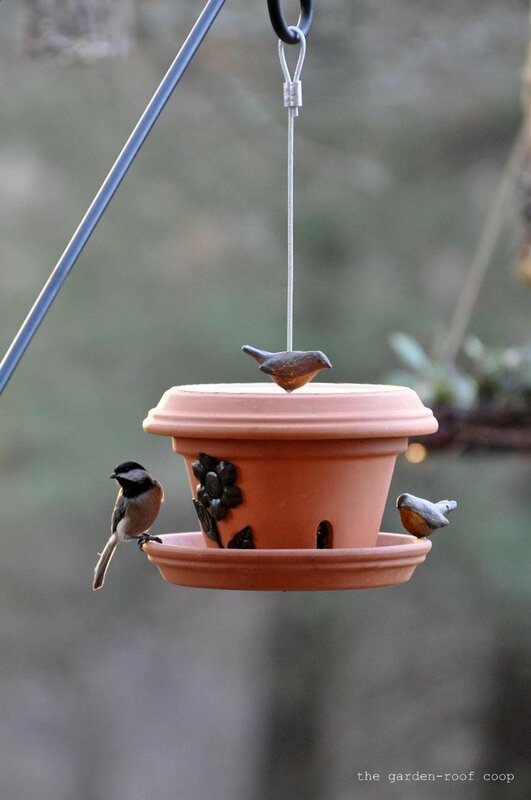 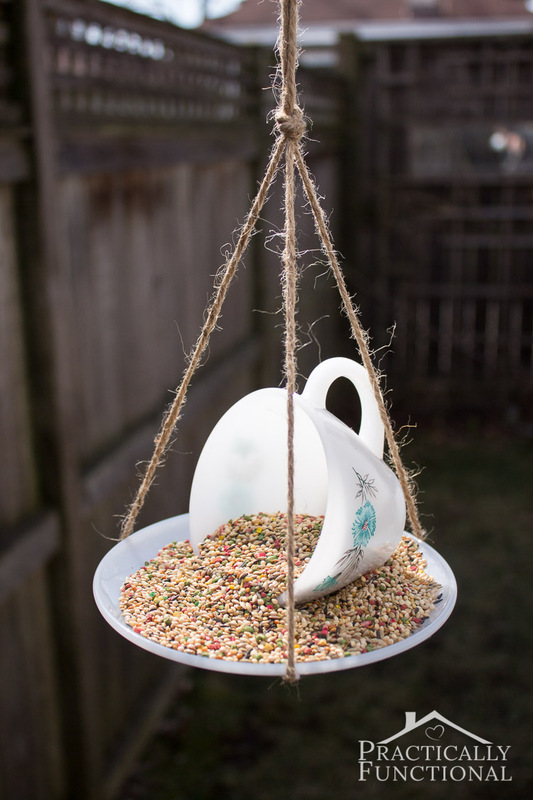 The easiest way to attract birds to your yard is to put up a bird feeder. 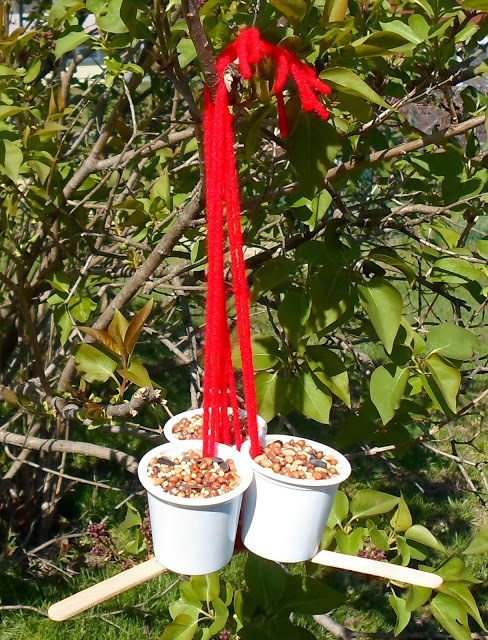 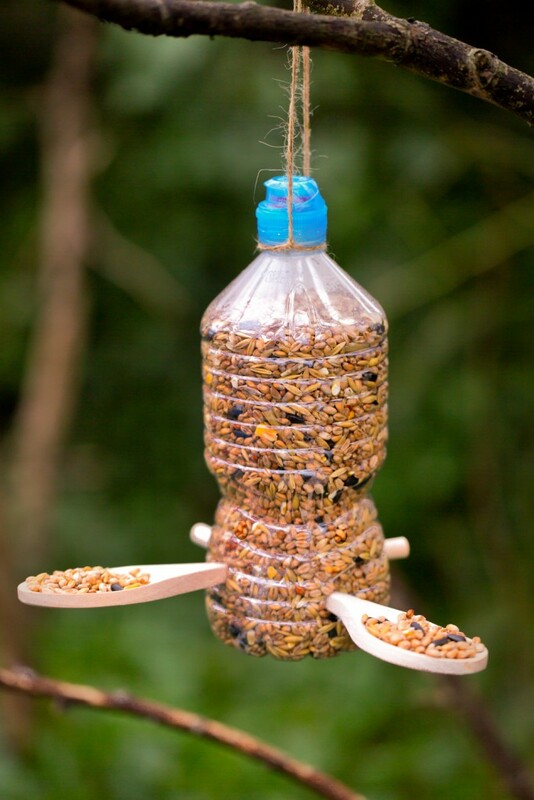 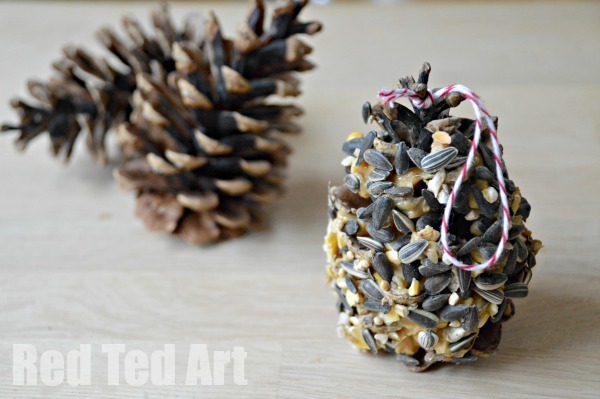 There are literally hundreds of bird feeders available to buy, but you can save money by making one from materials lying around your house. 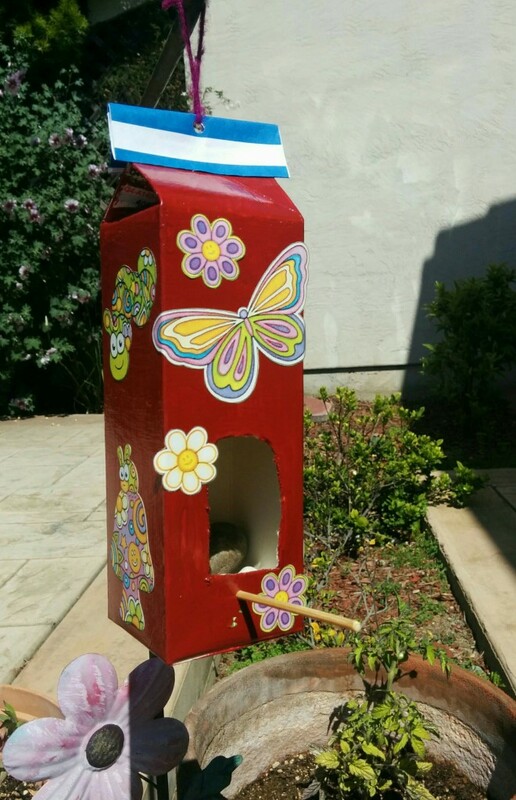 Some of the common household items you can use are toilet paper rolls, egg cartons, empty plastic bottles, glass bottles, coffee cans or milk cartons. 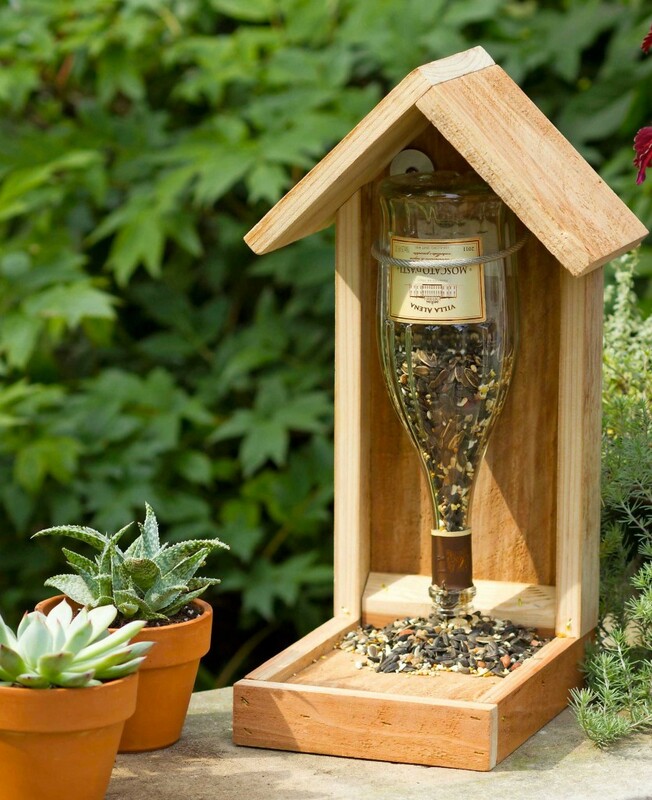 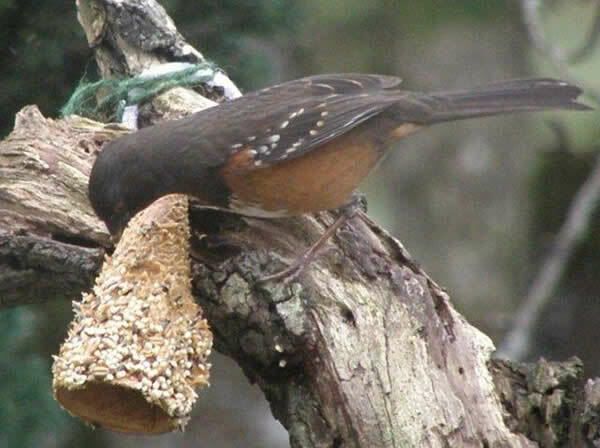 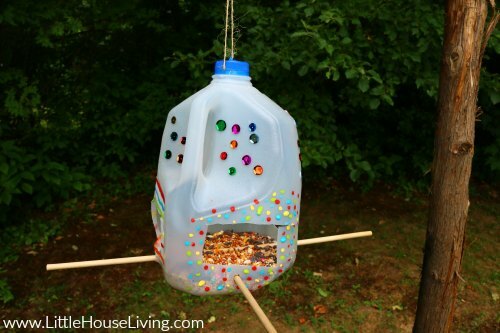 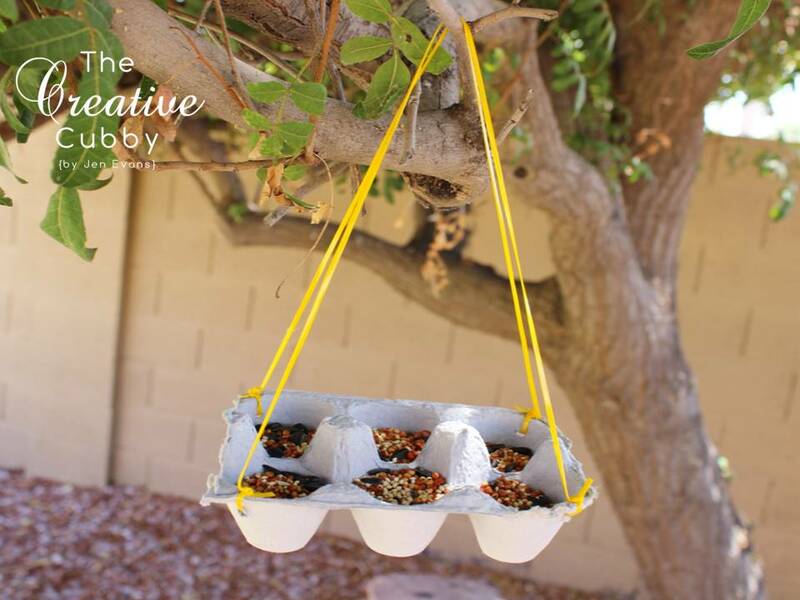 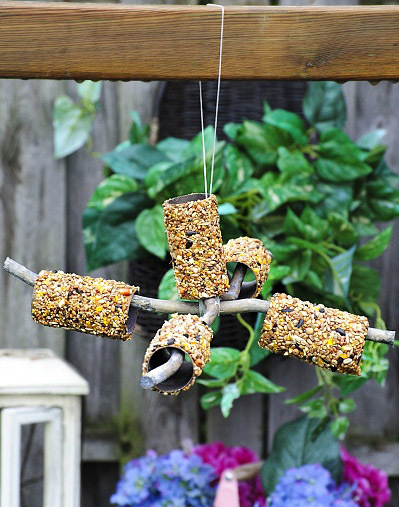 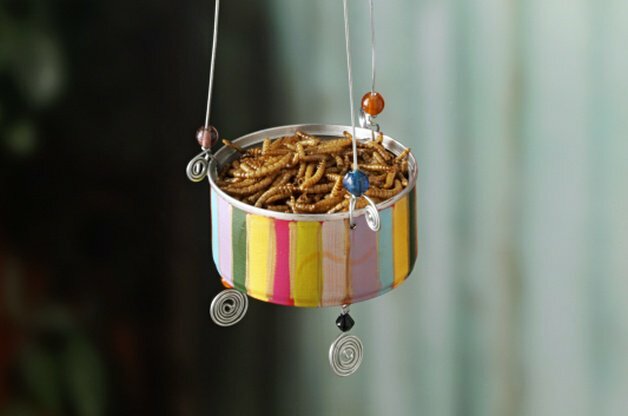 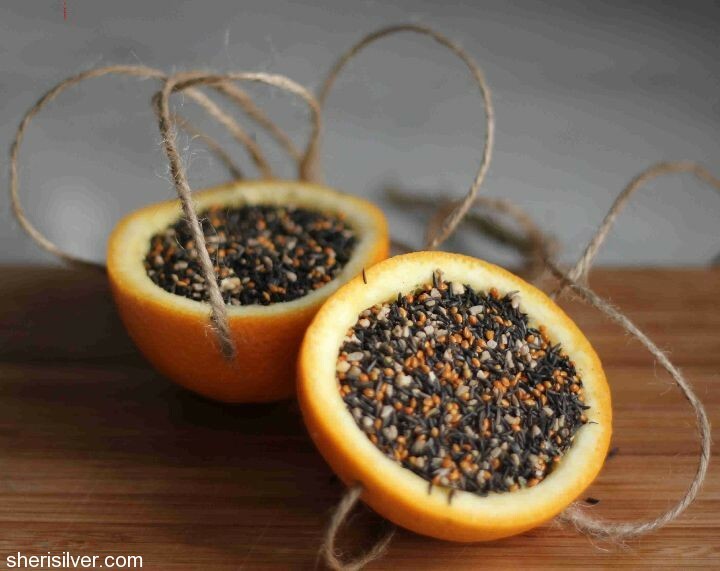 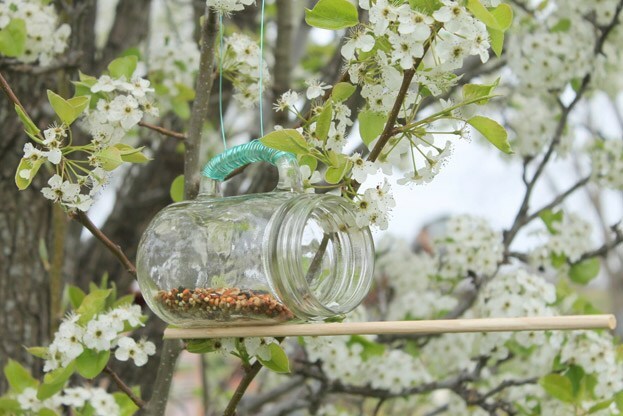 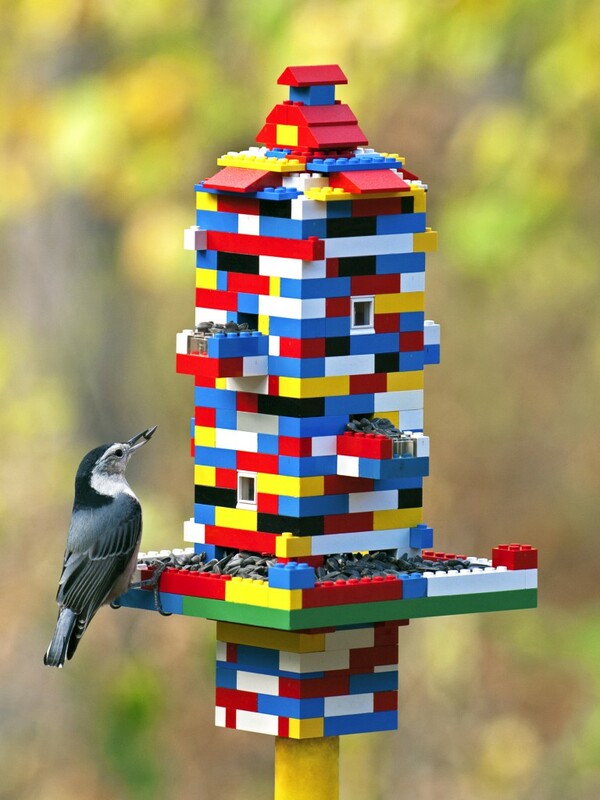 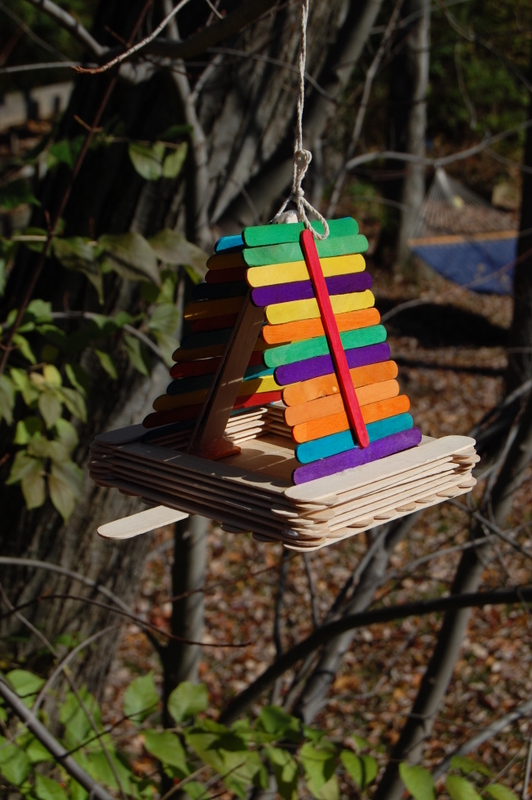 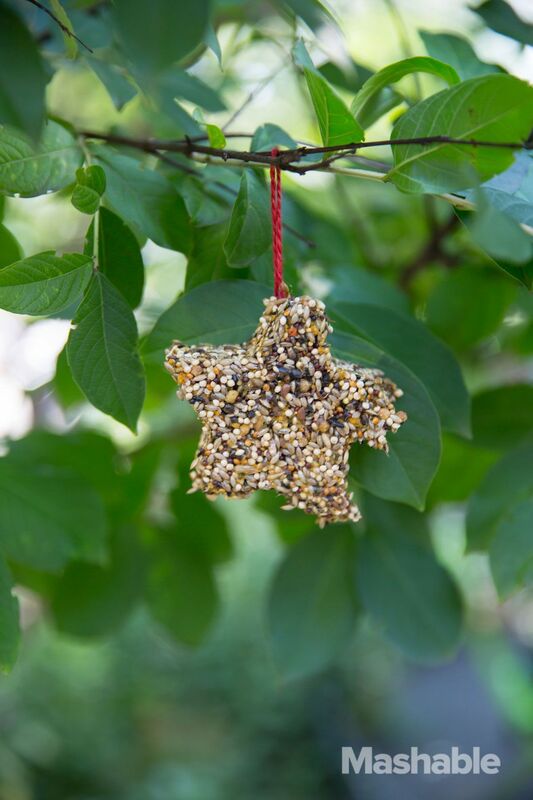 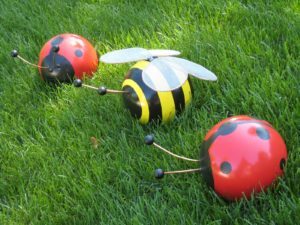 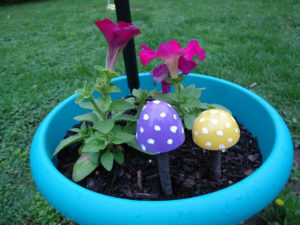 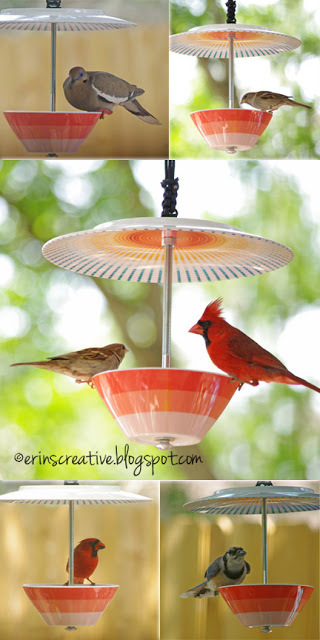 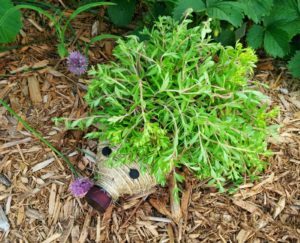 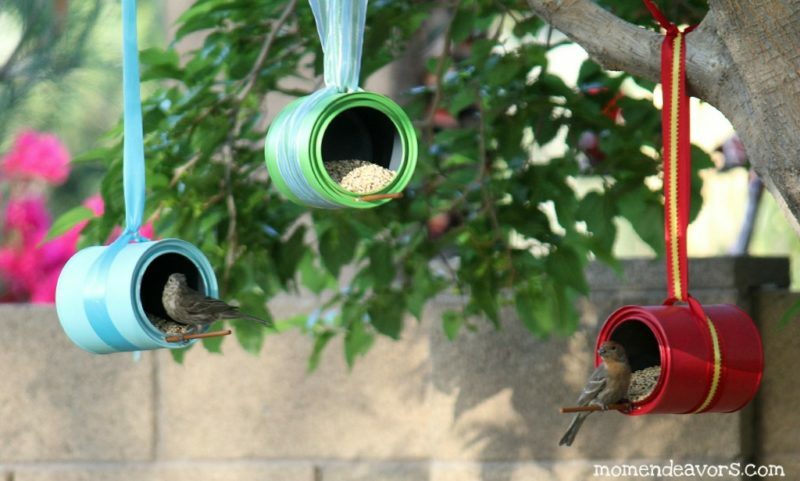 To get your creative juices flowing, here are some fun bird feeder ideas that you can use as inspration to create your own!